The students asked the school to help them raise the money, but to no avail. His words of encouragement were to no avail. 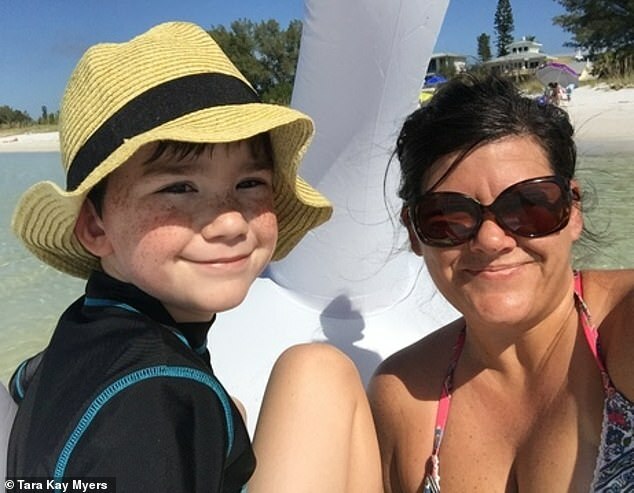 What was supposed to be a nice day at the beach turned into a nightmare for a mom and her seven-year-old son after they drifted miles off the Florida coast. 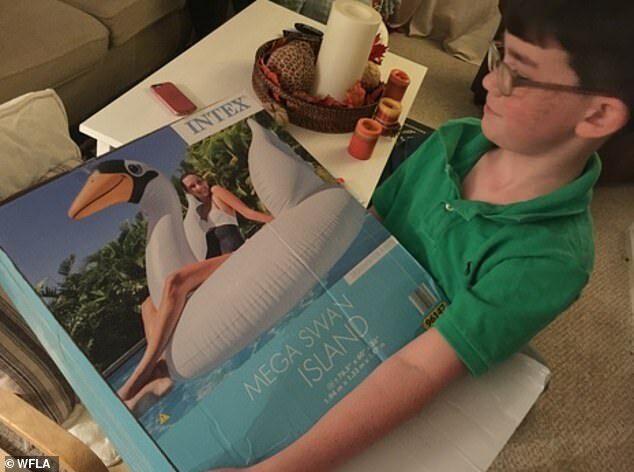 Tara Myers and her son were lounging on their brand new inflatable swan raft when she quickly realized they were in trouble. 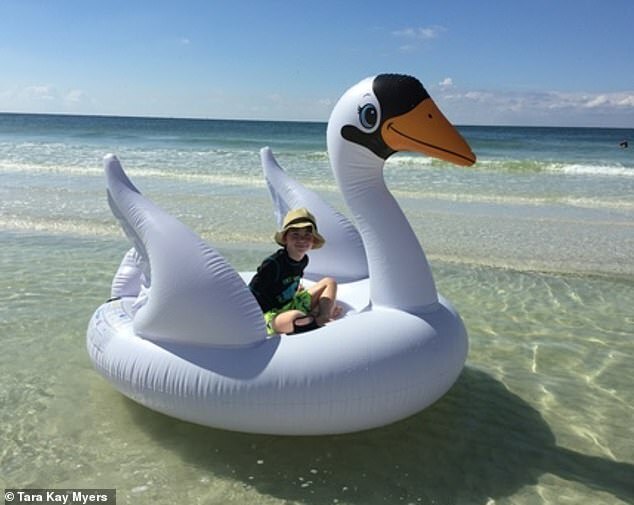 The mother had taken the new giant raft to enjoy a day at Anna Maria island. At first, there was no wind and no waves. It seemed like the perfect conditions to bring out the family’s new beach toy. The new regulations are supposed to help single parents. But within minutes, Tara and her son realized they were several miles off shore. ‘I was not sure if we were going to keep drifting because land just kept getting farther and farther and farther away,’ she told WFLA. That’s when the mother really started to panic, even questioning if she and her son would survive. The mother cried tears of relief when she saw a West Manatee Fire Rescue boat. The bottom of the water tank had been punctured. A nail punctured our tyre. When the roads are icy, you may have to deflate your tires a bit. He inflated the balloons with helium. We watch the hot-air balloon slowly inflate. The pump inflates the tyres automatically.